online sites about him and his art. Did you know that, after John Singer Sargent and Mary Cassatt, there are more paintings, drawings and prints by Childe Hassam in the Metropolitan Museum of Art than any other American Impressionist painter? 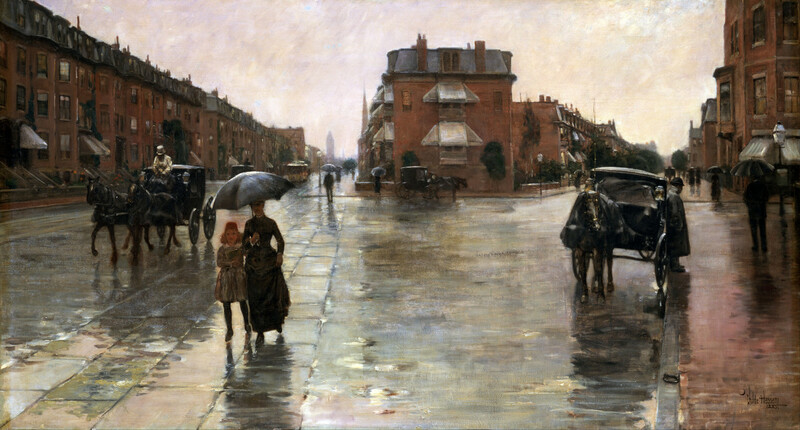 Childe Hassam was a pioneer of American Impressionism. This is a comprehensive and authoritative biography of Childe Hassam with very many splendid images. 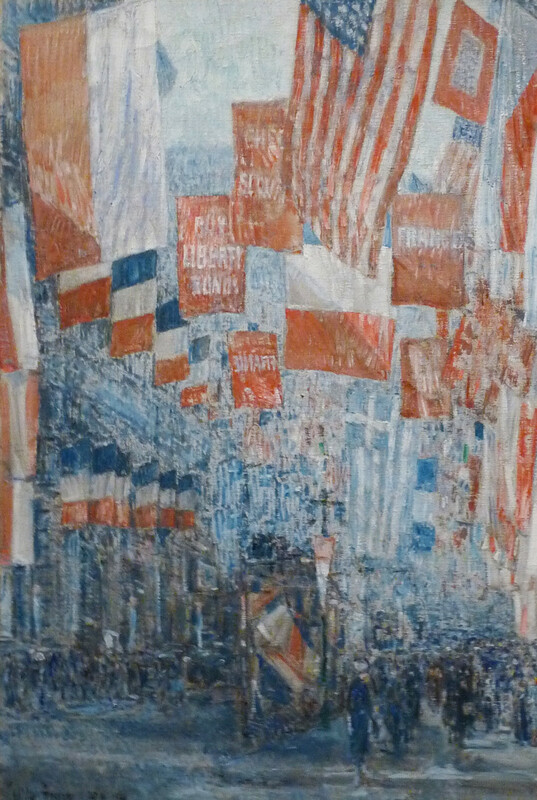 It was written as the catalogue for Childe Hassam, American Impressionist - the highly rated exhibition of his artwork at the Metropolitan Museum of Art in 2004 . Written by the Curator of the Exhibition - this is the book which provides the most comprehensive introduction to Childe Hassam and answers most of the questions about his work. Initially studied the art of wood engraving and found employment as a wood engraver. 1883 - travelled to Europe to study art and visited the UK, Netherlands, France, Italy, Switzerland, and Spain and painted watercolours of the places they visited. He also studied the work of Master Painters such as Turner. 1884 - Married Kathleen Maude Doane. between 1890 and 1920 - formed the Cos Cob Art Colony near Greenwich, Connecticut, with John Henry Twachtman, (1853 - 1902) and Julian Alden Weir, (1852 - 1919) . 1897 - helped to form The Ten - american impressionist painters which split off from the Society of American Artists. They held annual exhibitions for 20 years. 1916 - began his series of 30 paintings known as the "flag paintings" - some of which were donated to support the war effort. 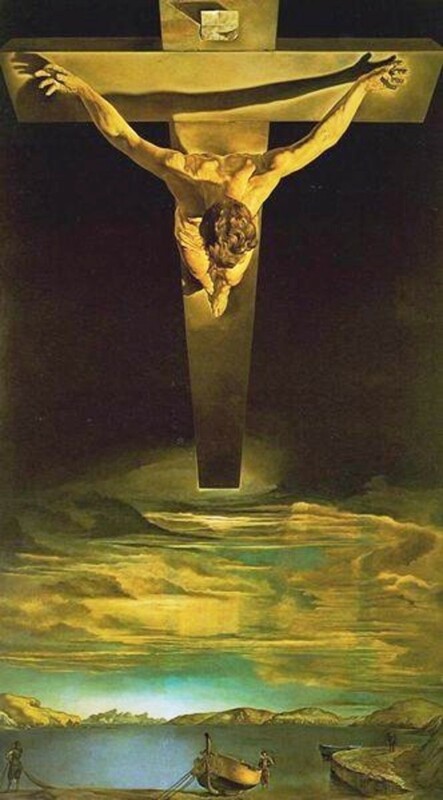 One of these now hangs in The Oval Office. Frederick Childe Hassam (October 17, 1859 - August 27, 1935) was a prolific American Impressionist painter, noted for his urban and coastal scenes. 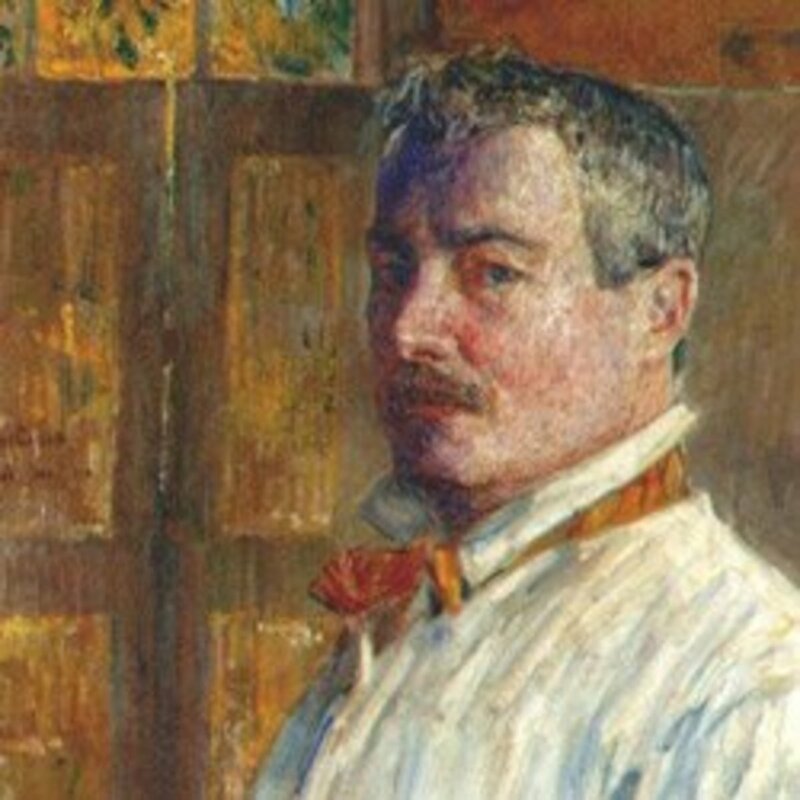 A biographical profile of Childe Hassam (1859-1935), American Impressionist painter and printmaker. American Impressionism was a style of painting related to European Impressionism and practiced by American artists in the United States during the late 19th and early 20th centuries. The Isles of Shoals are nine small, rocky and treeless islands which used to support a vigorous economy based on fishing and shipping. 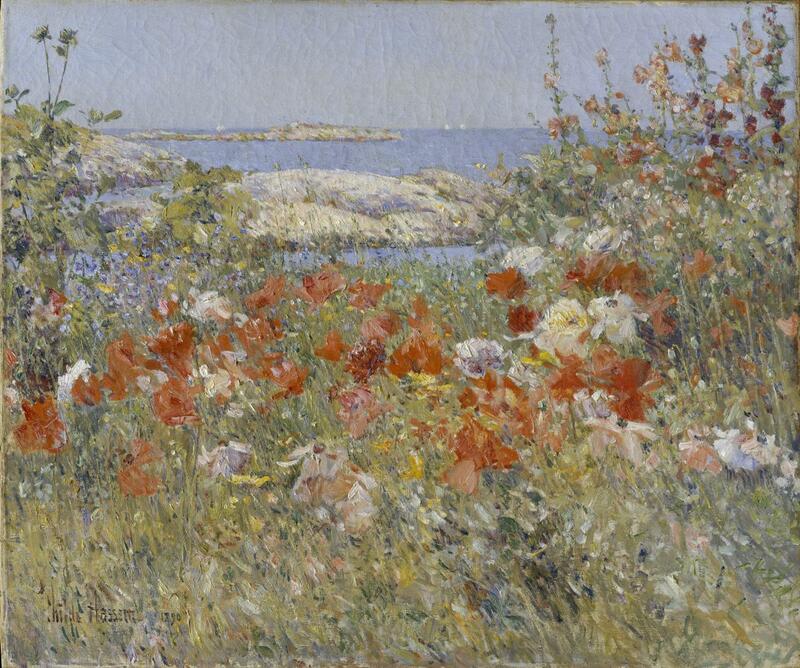 Hassam started to paint in watercolour on the Isle of Schoals - the home of his friend Celia Thaxter - in 1886. 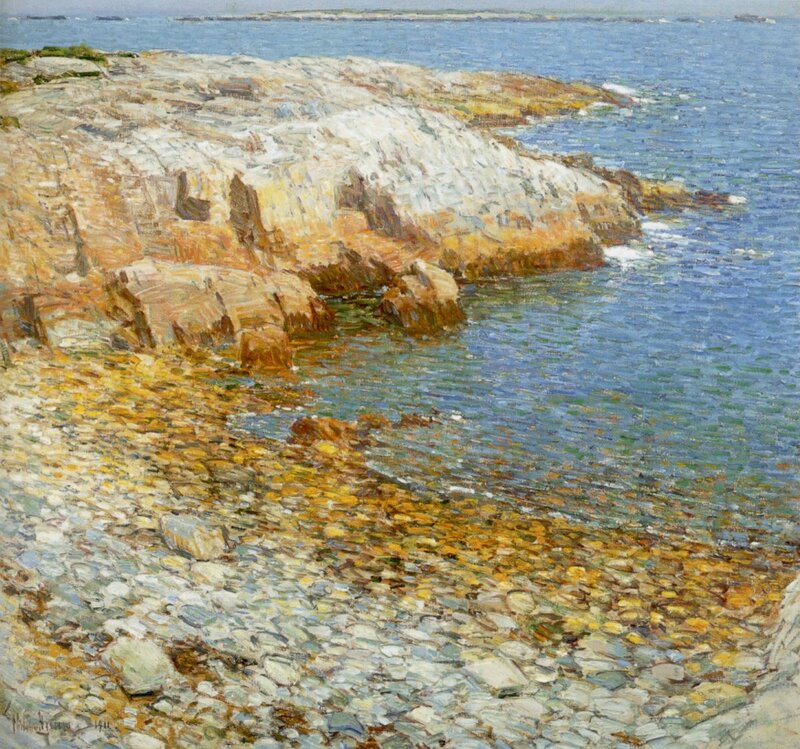 Between the late 1880s and 1915, Childe Hassam paid repeated visits to the Isle of Schoals, off the coast of New Hampshire, which had become a place which was popular with American artists and writers. Over time he painted a series of oils, watercolors, and pastels capturing their specific sense of place. 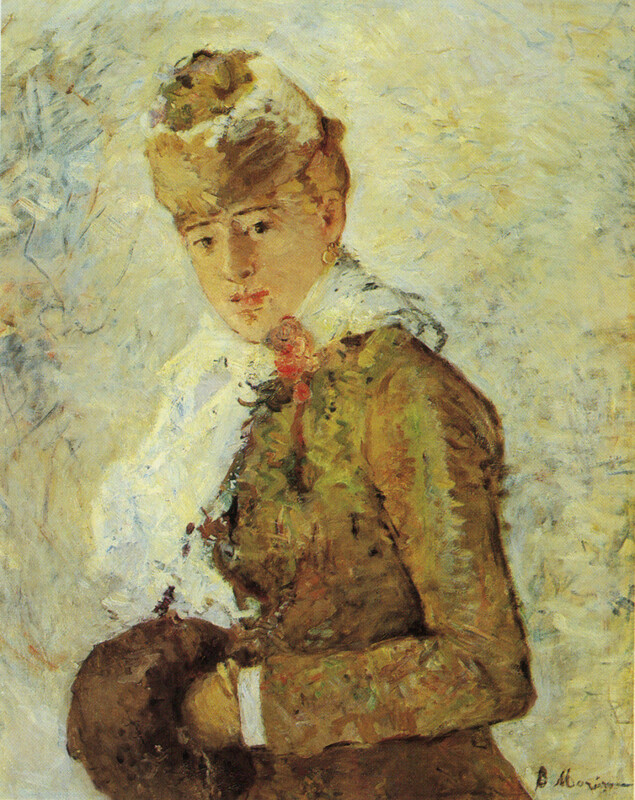 paintings from 1899 to 1916, during which time he made numerous visits to the island. 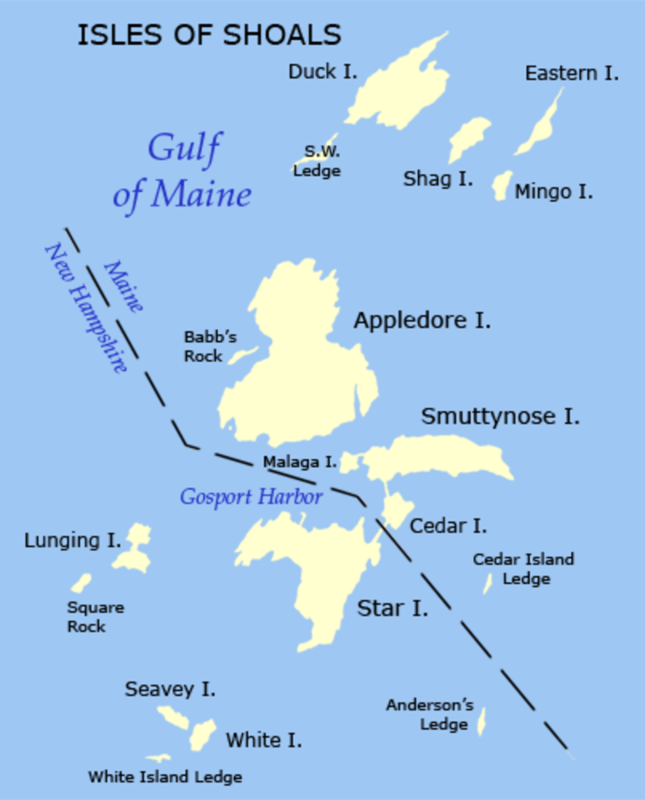 The Isles of Shoals are a group of small islands and tidal ledges situated approximately 6 miles (10 km) off the east coast of the United States, straddling the border of the states of New Hampshire and Maine. He illustrated "An Island Garden" for Celia Thaxter in 1894. The book described her rambling cottage garden at Appledore. This book is the catalogue for an exhibition which assembled many of the Shoals paintings - to "record not only the beauty of a poet's garden in its glory, but also the flowering of a young artist's dreams." Childe Hassam [American Impressionist Painter, 1859-1935] Guide to pictures of works by Childe Hassam in art museum sites and image archives worldwide. This video is from the series "Picturing America." a production from WNET. 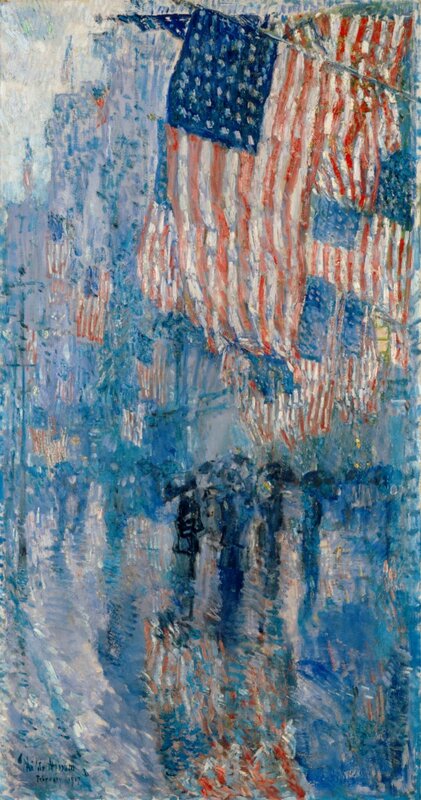 It tells the story of Allies Day, May 1917, a painting by Childe Hassam. 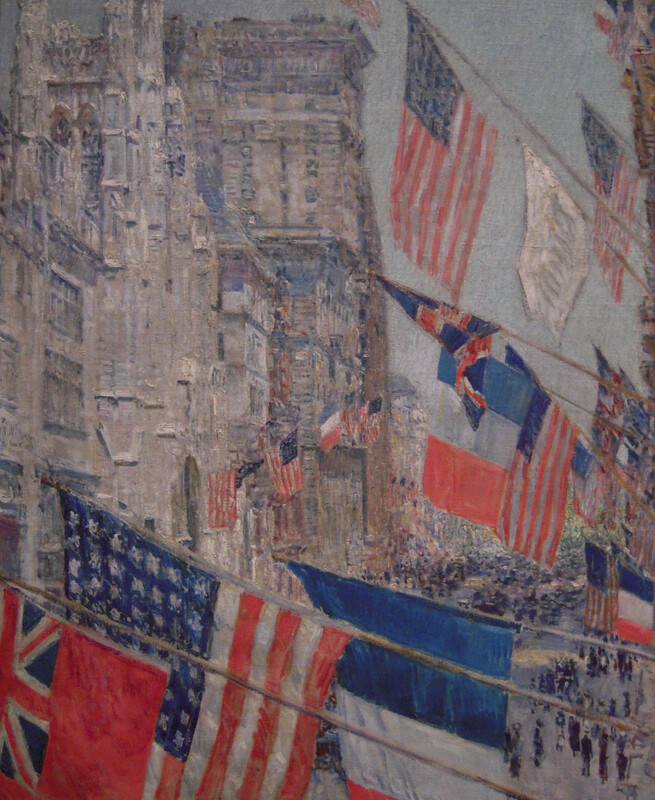 Hassam is well known for his flag paintings. 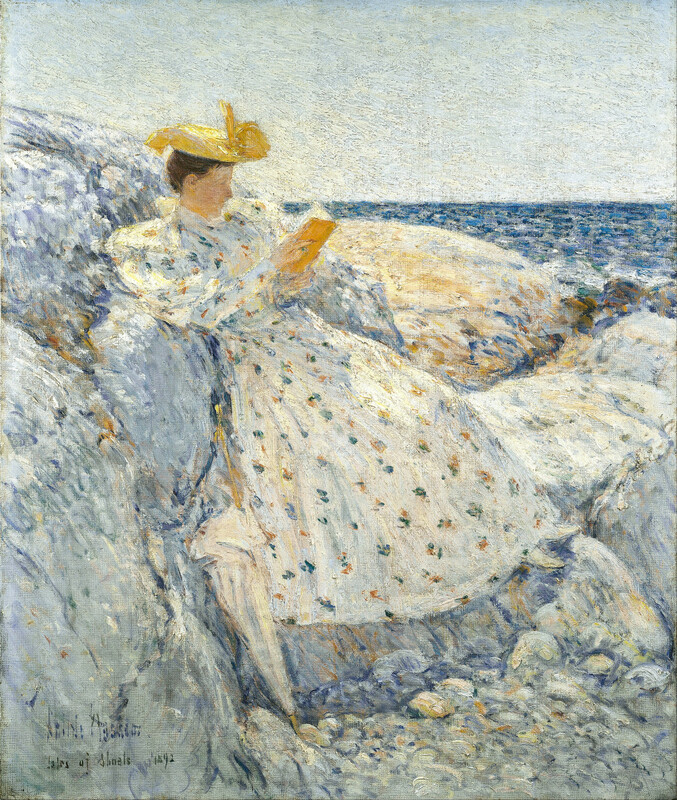 This book celebrates Childe Hassam's career as an American Impressionist. Illustrated with color reproductions that represent all of Hassam's styles, the volume concludes with an illustrated chronology and an annotated bibliography. I was watching Oprah Winfrey’s interview of newly inaugurated President Barack Obama, there was The Avenue in the Rain. Hanging in The Oval Office! Childe Hassam (American, 1859-1935) - Find works of art, auction results and sale prices of artist Childe Hassam at galleries and auctions worldwide. 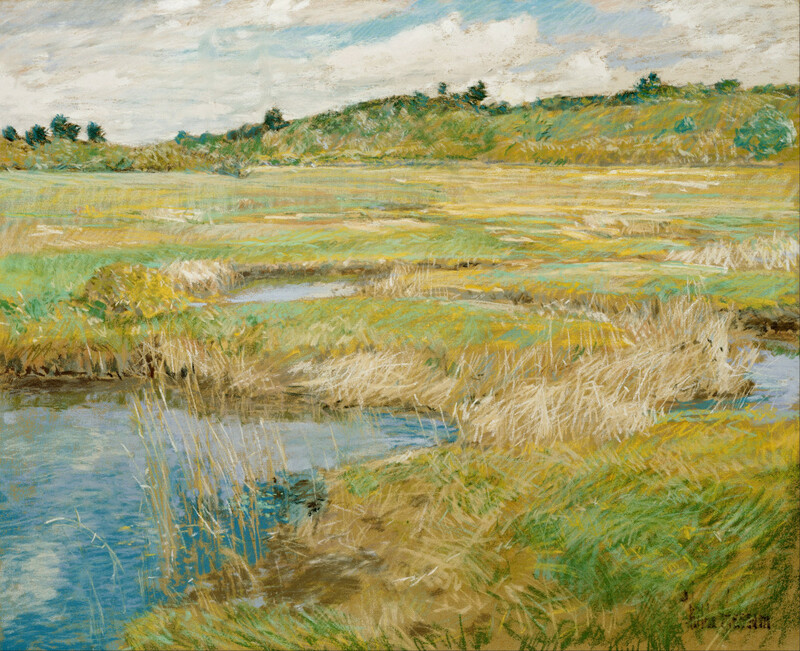 Browse for past auction results for Childe Hassam in the artnet Price Database. 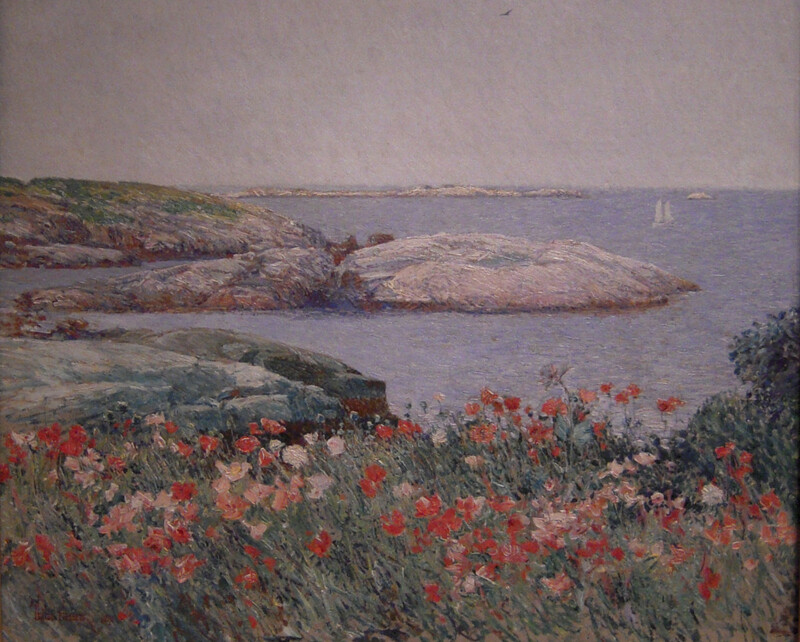 Track Childe Hassam's performance in the artnet Price Database. 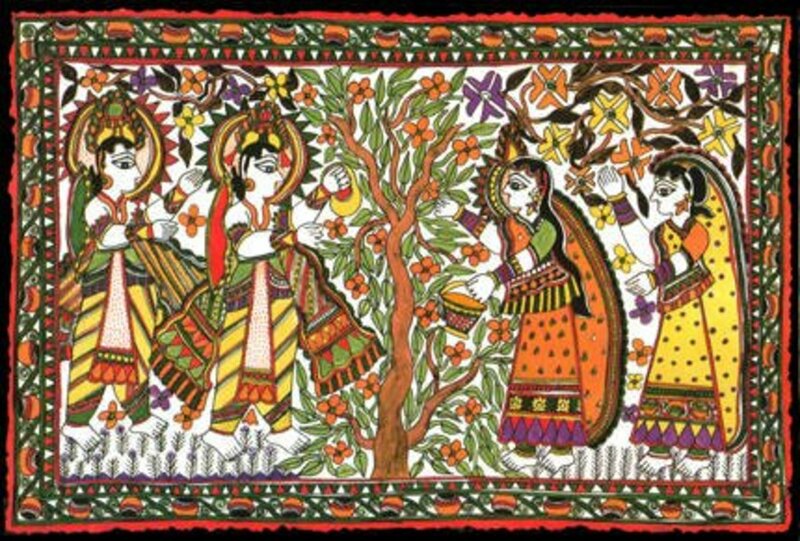 These paintings are great looking.